1+ Acre homesites to build your BRAND NEW Dartmouth II. 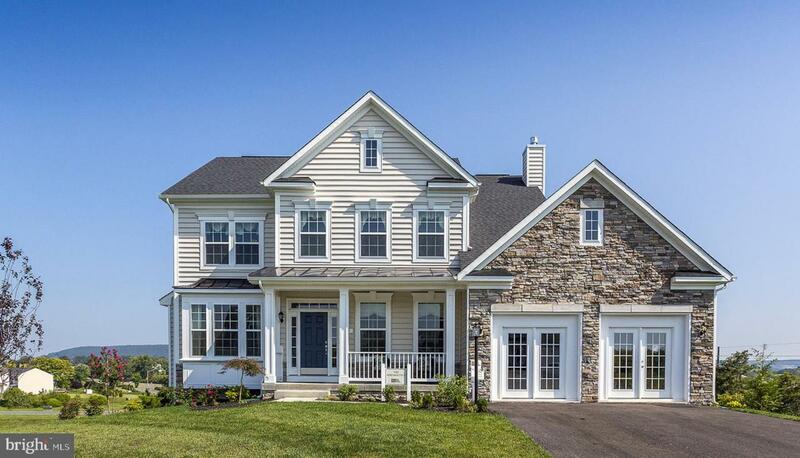 All the modern conveniences for you at Ridges of Tuscarora, a great location for an easy commute to MD/VA. Less than 2 miles from I-81. Formal Living & Dining plus a private study, Beautiful open kitchen with large kitchen island. 2x6 construction & energy saving features. Select your choices to make it your own!